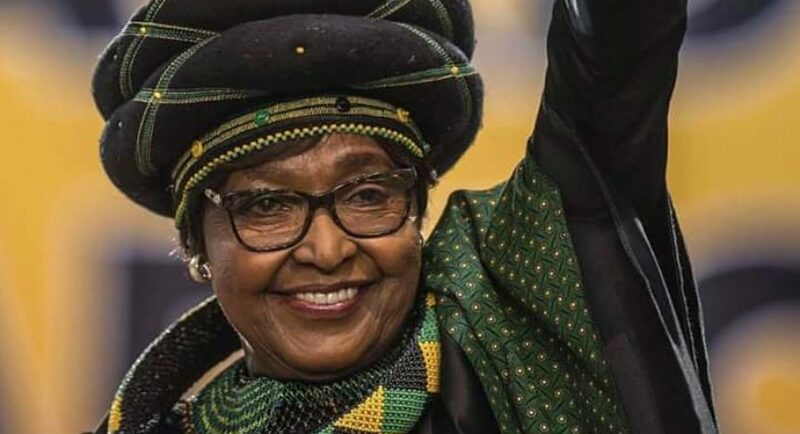 Winnie Mandela Dies At 81. Madikizela-Mandela was known as the “Mother of the Nation” because of her struggle against white minority rule in South Africa. She was married to Nelson Mandela for 38 years, including the 27 years he was imprisoned on an island near Cape Town.